Particles of this size include bacteria can easily enter the bloodstream through the lungs. Eradicates allergens and bacteria as they pass through the unit. 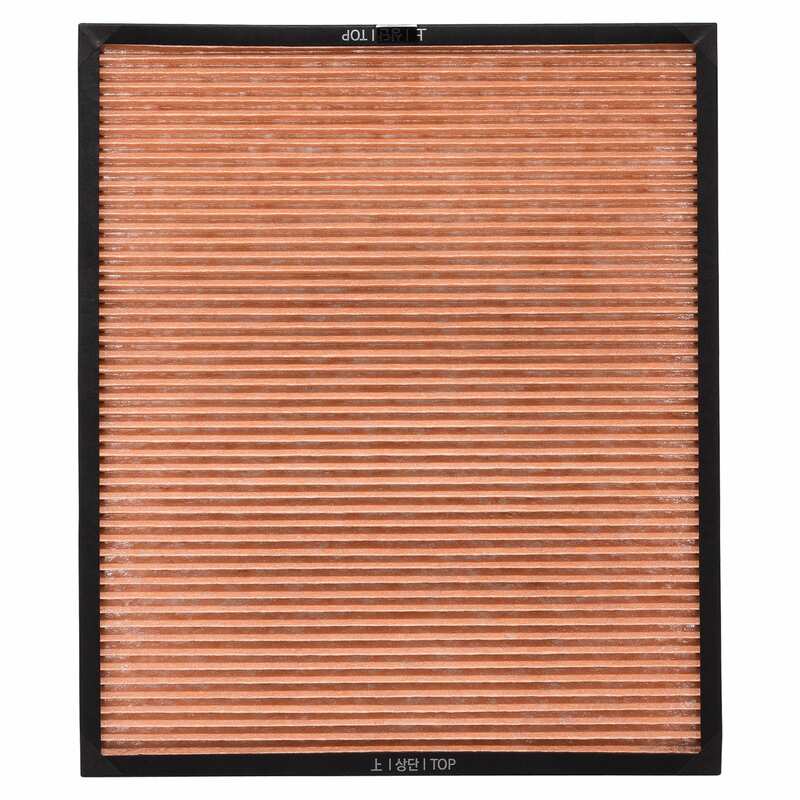 The PM2.5 Replacement Air Filter is for use with the Winix T1 Air Purifier. 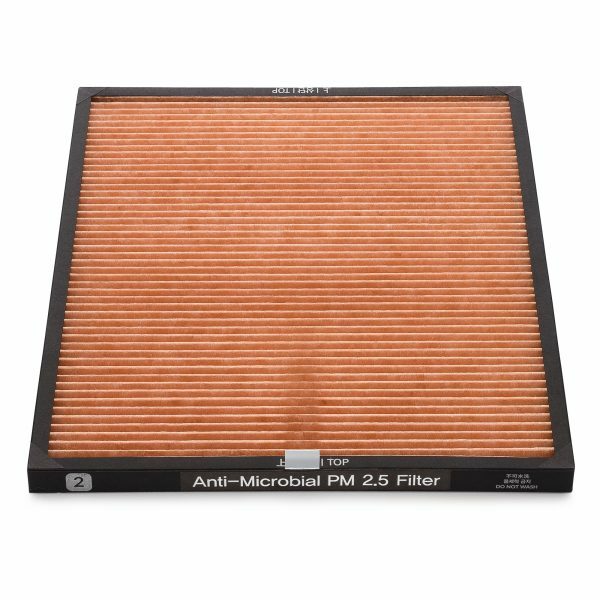 The PM2.5 Filter includes an anti-microbial coating, captures harmful organic compounds and metals that can enter the bloodstream, down to 2.5 microns (less than 20 times the width of a human hair).